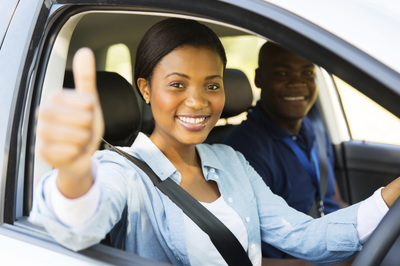 With one of our trainers you will have the opportunity to explore your reasons for wanting to become a driving instructor and consider whether this is the right time and career choice for you. When you give us a ring we will arrange for one of our trainers to give you a call back so that you can both discuss a mutually convenient meeting time and place. 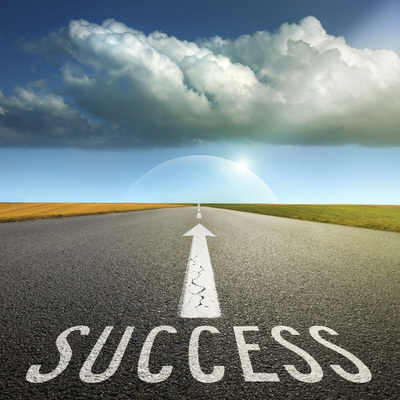 Whether you start your own driving school independently, or use a service provider to support you, or take out a franchise, you will be in control of your own career. Your business will rely on your reputation. You will be able to choose your working radius, and decide when - or even if - you want to expand and grow your business. 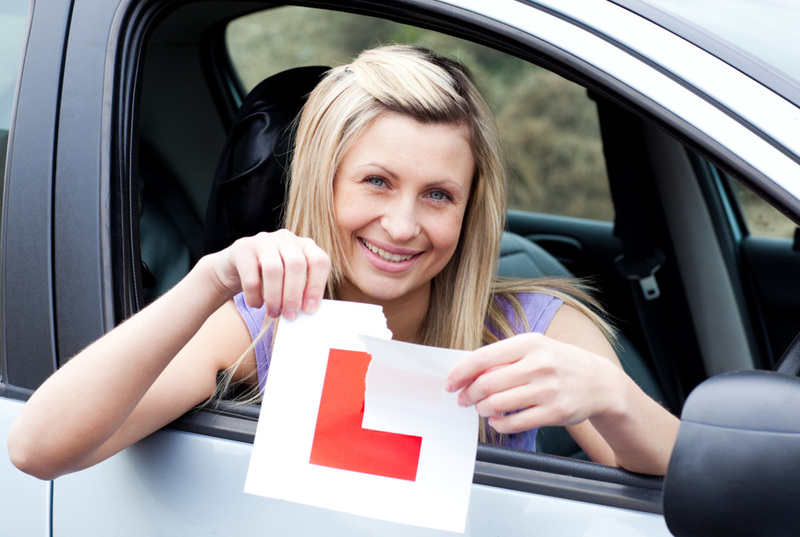 Being in control of your career as a driving instructor gives you the choice to work the hours that you want to work. You may find that your busiest times are early morning before many people begin work, or after the local schools and colleges finish up for the day. Choosing your own working hours can be ideal if you have other commitments - if you have a family and want to be available for the school run or take time off for important events such as the school sports day. What could be better than working when you want and taking time off when you want? Seeing people pass their driving test and knowing they are going onto drive safely for life brings job satisfaction. You know that all the hours of training have paid off and that it is a job well done when someone sits behind the wheel of their own car on their own for the first time. For most people, passing the driving test opens up a whole host of opportunities that otherwise wouldn't have been available to them. Suddenly, they have the freedom to travel and to choose where they want to go and how they want to get there. For many people, jobs become available only because they have a driving licence. Are you suitable to become a driving instructor? If you want to check whether being a driving instructor is for you, then here is a useful link from the DVSA.